The Ambassador Division is responsible for the recruitment and retention of members. The membership vice-chair shall chair each membership committee meeting, appoint sub-committees for projects and programs, and serve as a member of the ambassadors. The Ambassador program is a sub-committee of membership and shall have a maximum number of 30 as their members. This division is responsible for the lifetime member award and the volunteer of the year award to be presented at the annual banquet. 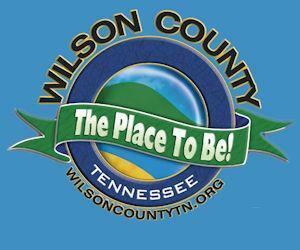 Mission Statement: To generate goodwill and promote membership in the Lebanon / Wilson County Chamber of Commerce by actively participating in Chamber activities and interacting and communicating with current and prospective members – resulting in Chamber business and community growth.